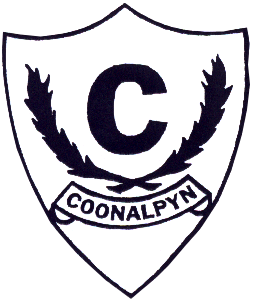 Coonalpyn Primary School (163 km from Adelaide), opened in 1889 and is an integral part of the farming community. The spacious, attractive school offers a quality learning environment resulting in high standards of learning and care for all in our school community. We value honesty, responsibility, respect, resilience and excellence. Wellbeing, Literacy and Numeracy are our main focus areas. All other Learning Areas are taught, as required by the Australian Curriculum ie: Science, HASS (Economics and Business: Civics and Citizenship: History and Geography), Health and PE, Design and Technology, The Arts and LOTE. Our Language other than English is Japanese. All students including our at-risk students are well-supported to improve their learning outcomes. Our music program includes Festival of Music Choir, flute and clarinet lessons. We participate in recognized sport through SAPSASA as well as Athletics and Swimming with other nearby schools. We promote healthy eating and regular fitness activities and have student run vegetable and bush tucker gardens. We have a school based Preschool, with integration into the Lower Primary Class as part of the Preschool program. Staff work well together and regularly communicate student progress and achievements. Many parents support and attend special events. School values are acknowledged by students through their participation in the Kids Council and other activities. School Awards are given each half term and most are aligned to the school values. 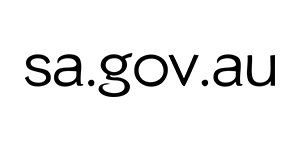 We incorporate MYTERN and Program Achieve into our social and emotional learning. These care for and support all students with explicit teaching of social and emotional skills. Our Pastoral Care Worker supports these activities. We value making and strengthening links with other students from small rural schools through a variety of joint activities. We create and maintain meaningful links with our wider community, especially by our students preparing and providing fortnightly meals for our Elders and assisting with the local Snail Farm gardening.